780 VISTA RIVER LN- Tennessee River Front Home. 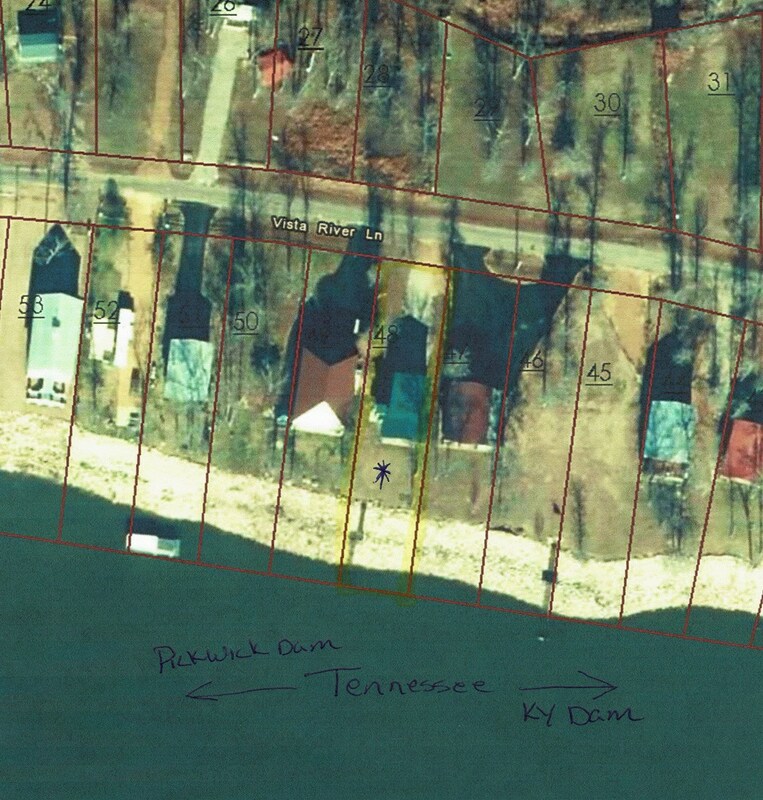 This home sits right on the banks of the beautiful TN River which offers great fishing, boating, and water recreation. The home has 2 Bedrooms, 2 Full baths and a half bath. The kitchen, living room, bedroom and full bath are on the top floor overlooking the TN River with fantastic views out of many windows in the living room. On the 2nd level there is the master bedroom and full bath and it also is looking out over the river, with a mid-deck, the top level also has a covered porch. The ground level has plenty of room for your family and friends to gather for the river cook outs. The half bath is on the ground level in the storage area. This is where you can store all your water toys. Notice that all steel steps and two decks going down to the river. If you would like to come see the river front home, feel free to call 731-925-7900 and ask for Chris Pyron, or email me at chris.pyron@yahoo.com.